Individuals experiencing severe health challenges and lengthy episodes of homelessness need more than permanent housing— they need a renewed sense of hope. The majority of chronically homeless people have endured abject poverty as well as severe medical, emotional, and social challenges. They are often estranged from their communities and suffer from low self-esteem and hopelessness. In order to overcome the difficulties that led them to the streets, chronically homeless individuals need compassion, respect and support. Linking housing and care, CLT’s supportive housing programs combats homelessness through a holistic, personalized approach. Commonwealth Land Trust (CLT) owns and manages four supportive housing programs in the Greater Boston area serving over 250 individuals. The vast majority of CLT’s formerly homeless residents are struggling with multiple health problems, including physical disabilities, mental illness, addiction, and HIV/AIDS. CLT provides the on-site supportive services necessary for our residents to manage their health and thrive in permanent housing. Upon move-in, CLT ensures that our residents’ basic needs are met. Clients are provided with a furnished room, shared bathroom and kitchen facilities, and access to an on-site food pantry. They are supported by CLT’s on-site medical case managers, supportive housing managers, overnight-weekend staff, and maintenance team. 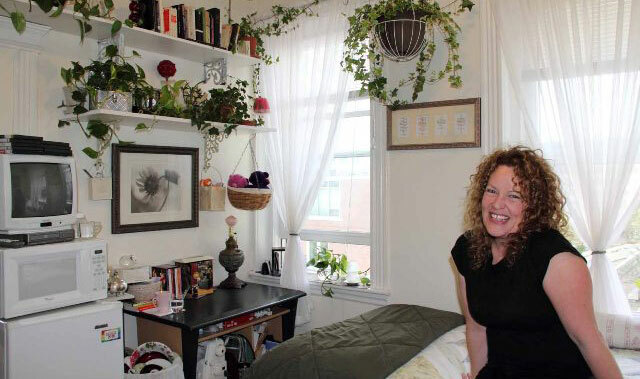 Case managers maintain offices in each of our supportive housing properties, providing clients with easy access to counseling, medication adherence training, and other vital services. 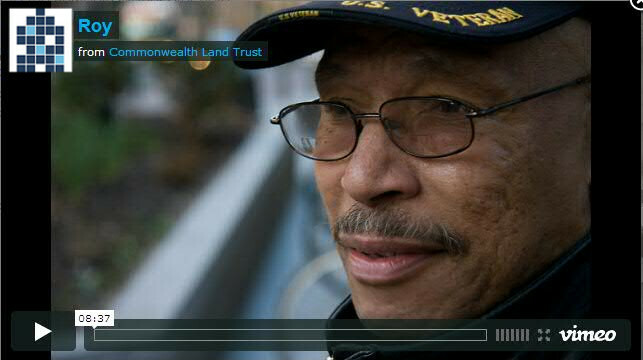 CLT’s holistic supportive housing model considers our residents’ whole person. We practice a client-centered approach to case management provision, recognizing that each of our residents has unique challenges and an important personal history. On-site case managers provide an array of services that reflect the multitude of challenges that can lead to homelessness, including medically-based services, drug and alcohol counseling, life skills training, and workforce readiness support. Although the majority of our residents are unable to work due to the severity of their disability, CLT encourages them to realize their individual goals, which may include volunteering, joining a support group, or reconnecting with their family.